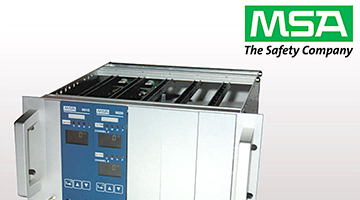 MAG ENGINEERIG studies and installs gas detection systems that can make to you working safety even into potential dangerous environments, where the breathability could be compromised by toxic or asphyxiating gases (e.g. nitrogen, argon etc.). 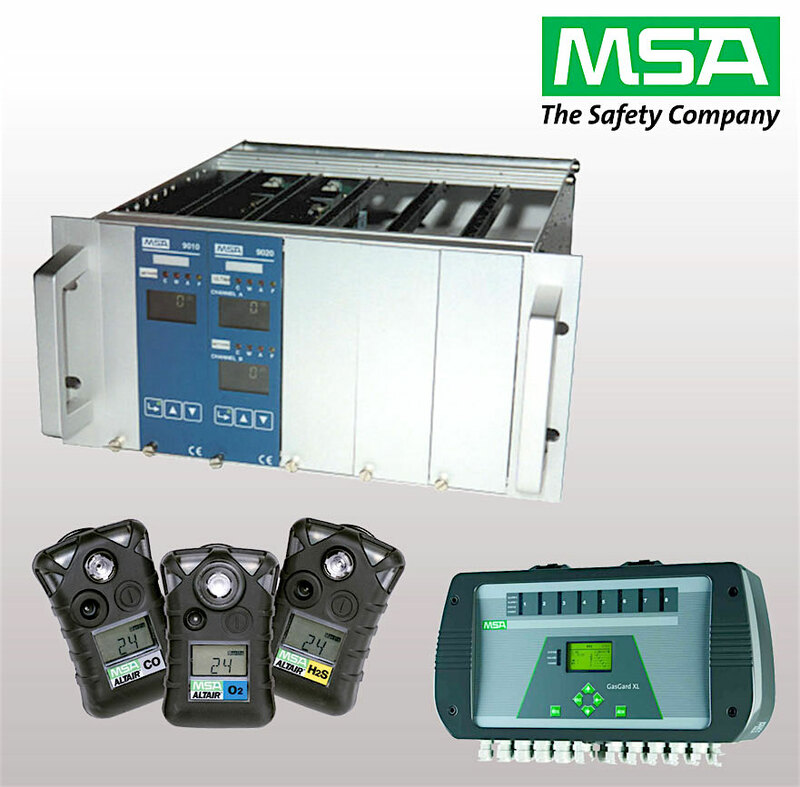 MAG integrates in our systems the best products available in the market as MSA, Sensitron, Draeger, SafetyNET. 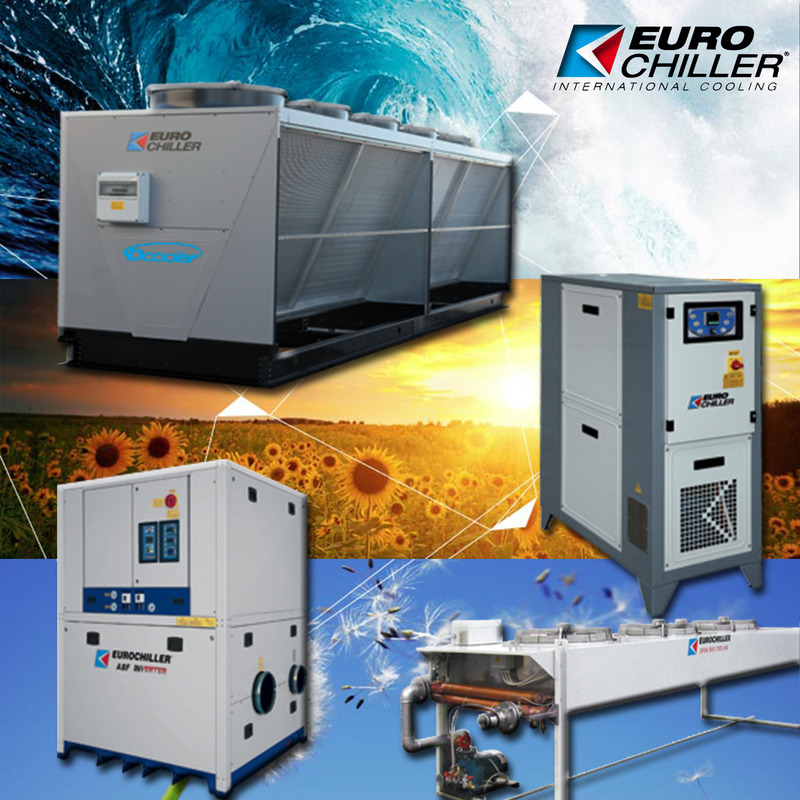 Also MAG ENGINEERING deals with refrigeration of industrial facilities to save the process water and to take care the environment with using EUROCHILLER chillers, Italian leader enterprise in its sector. 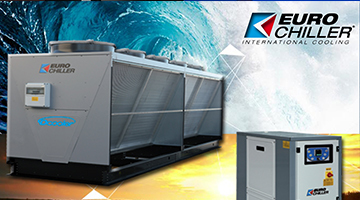 MAG ENGINEERIG offers process water chiller systems for standard and special facilities in all sectors, providing support to the thermodynamic design for small to large size. 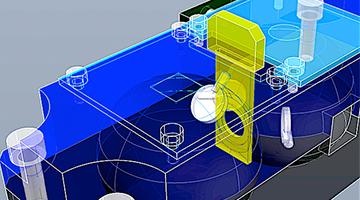 MAG ENGINEERING designs and implements solar and laser custom systems for scientific research, such as solar trackers, integrating spheres and special radiometers. 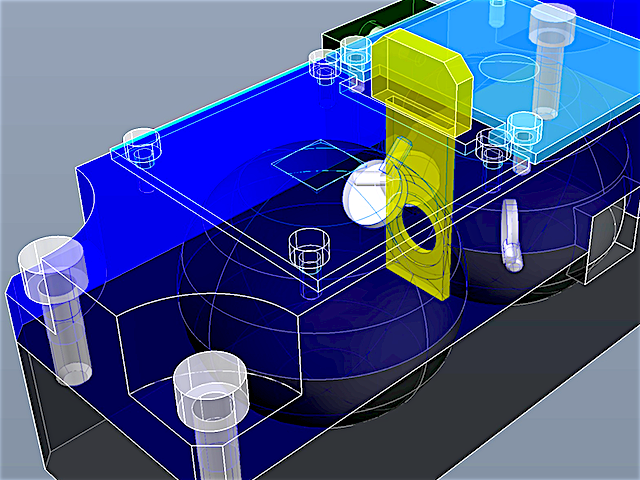 Gas and steam turbine power plants. Traditional and innovative cogeneration power plants.